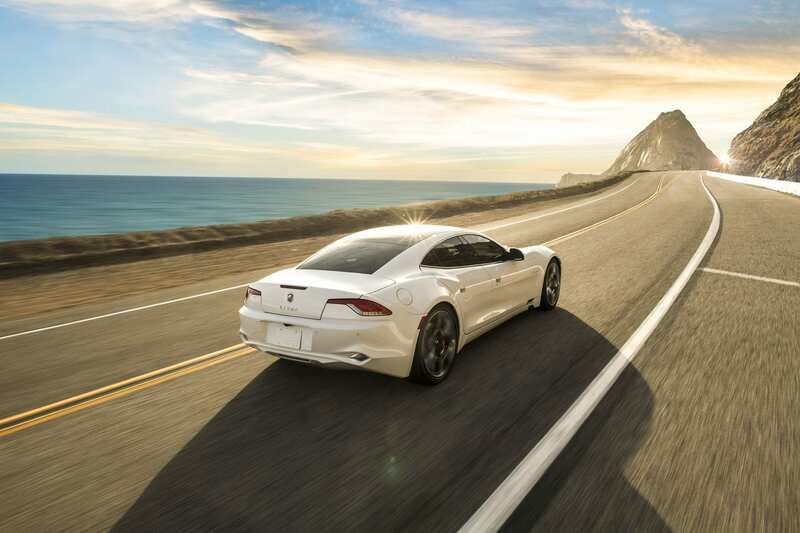 If you see a Karma Revero one the streets, it will be very easy to mistake if for the Fisker Karma. I mean damn, even the names are similar. 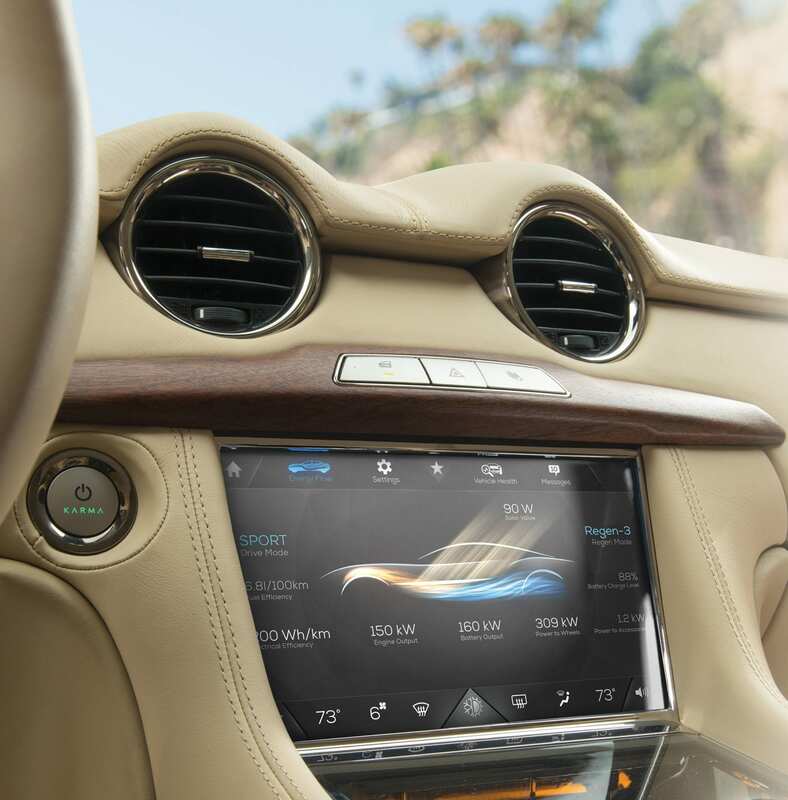 For those that don’t know, after Fisker went bankrupt in 2013, Wanxiang Group bought the company’s assets, leaving Henrik Fisker only the Fisker brand name itself. 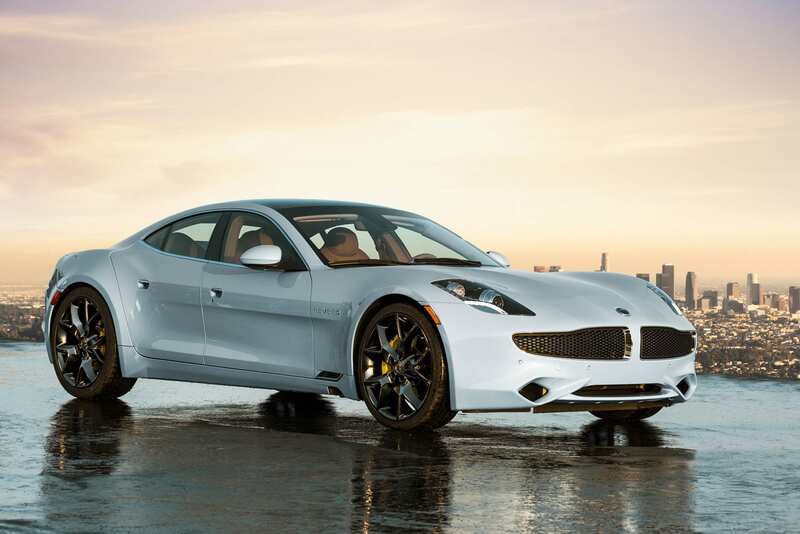 As a result, they repurposed the old Karma’s shells for their Karma Revero. 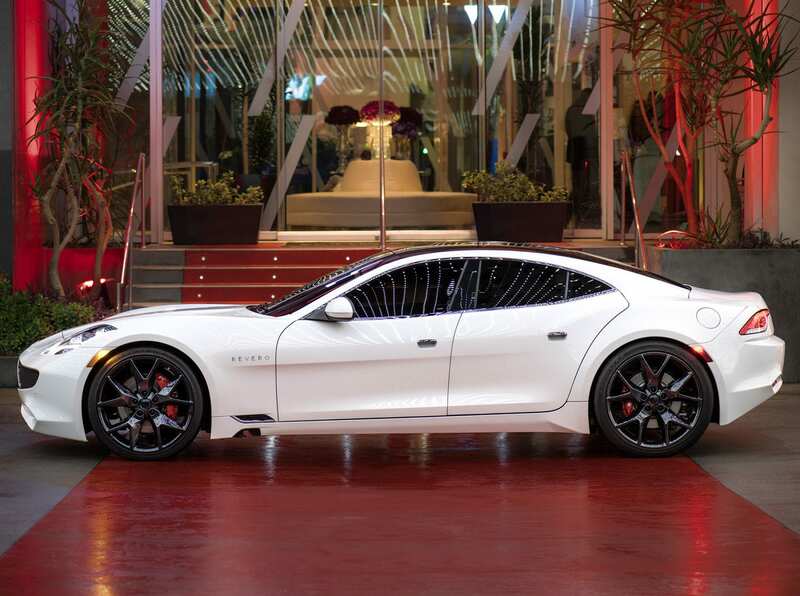 The powertrain of the Revero is more or less identical to the Fisker Karma, albeit with a slightly larger 21.4 kWh battery. 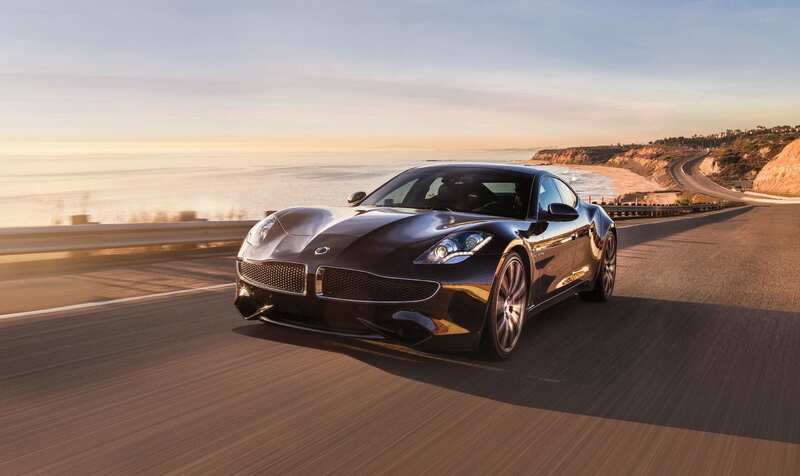 The Revero adds a quirky feature in the from of a roof covered in solar panels which Karma claims will produce 500-1000 miles worth of solar panel annually. 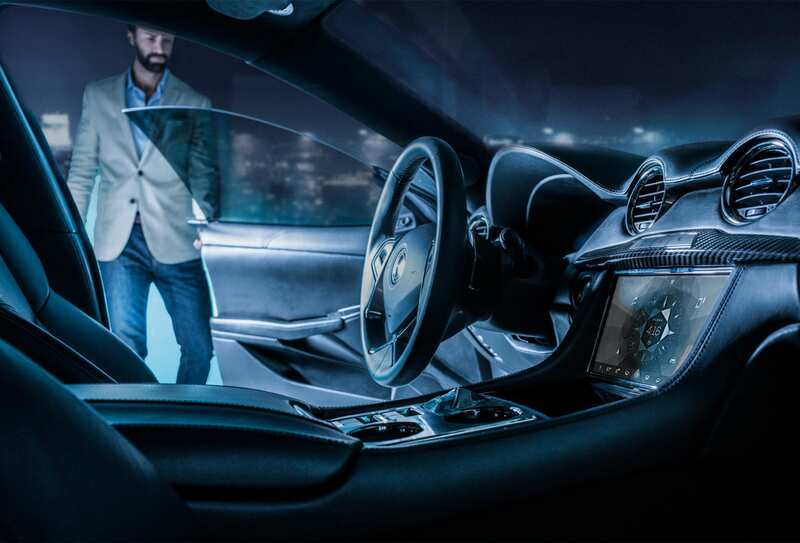 The claim is extremely dubious in our eyes.If you are looking for a plug-in hybrid that will have you stand out, there are few better than this.